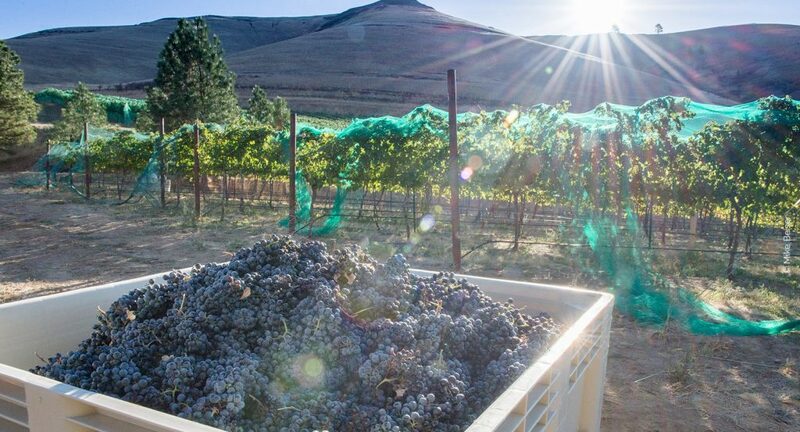 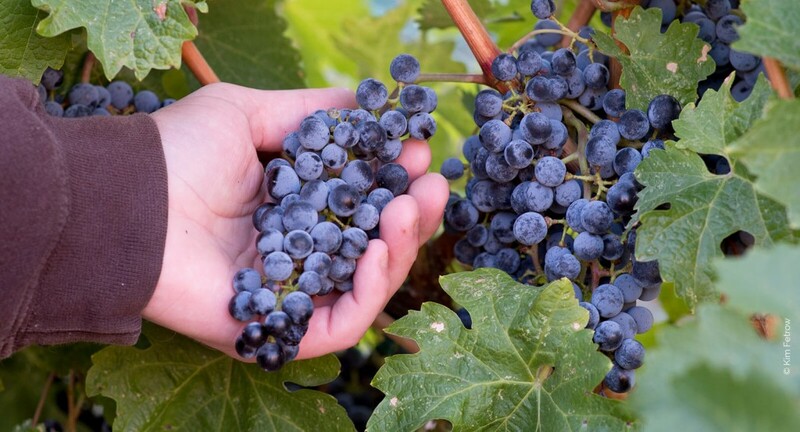 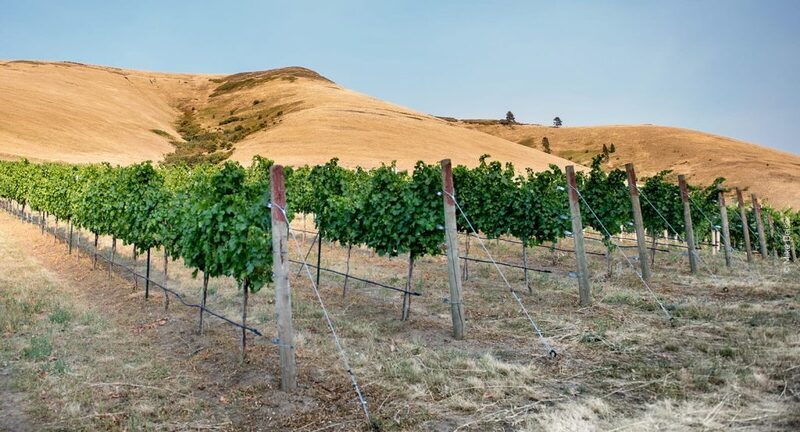 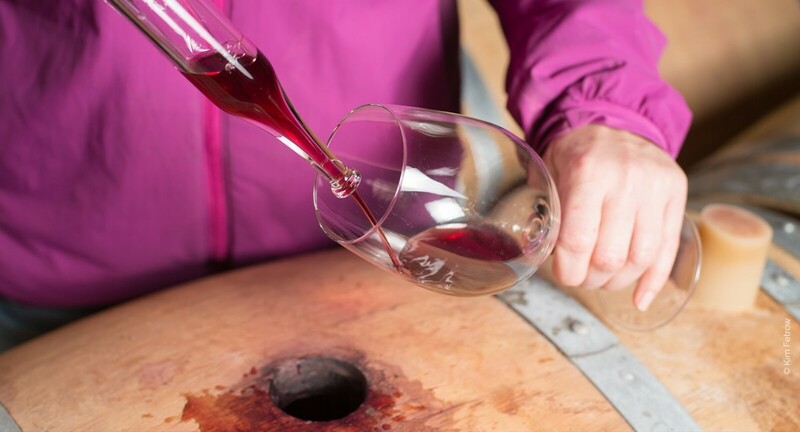 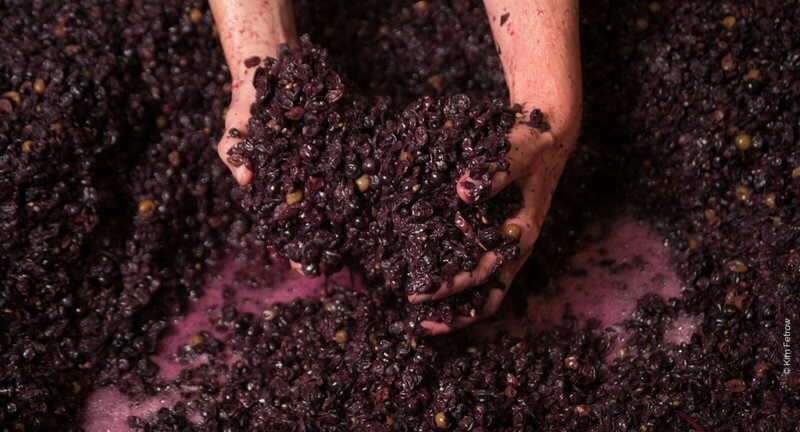 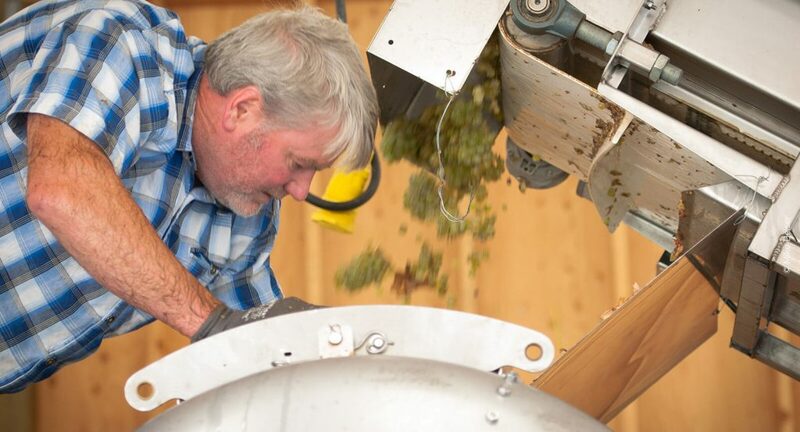 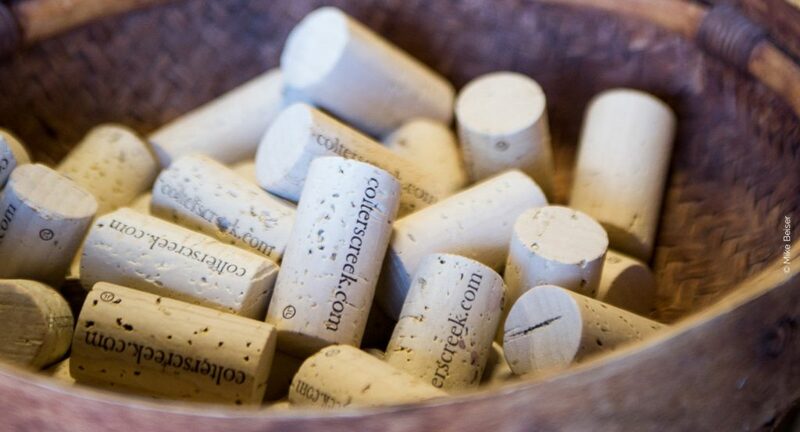 Colter’s Creek Winery has been crafting wines from our estate vineyard since 2007. 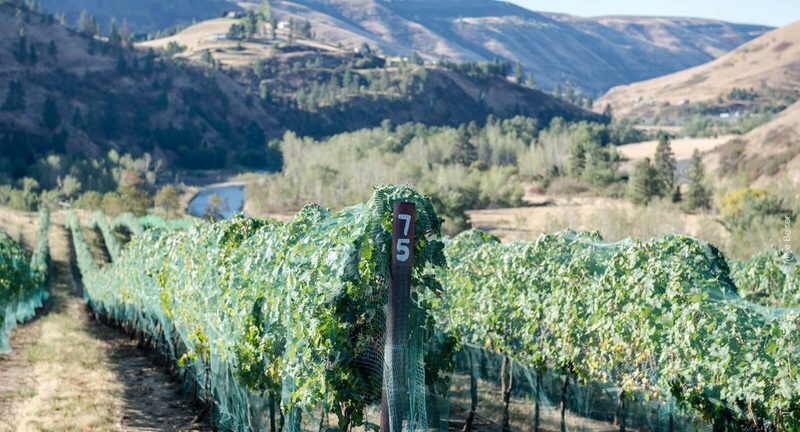 Our tasting room and restaurant is a quaint oasis nestled in Juliaetta, Idaho. 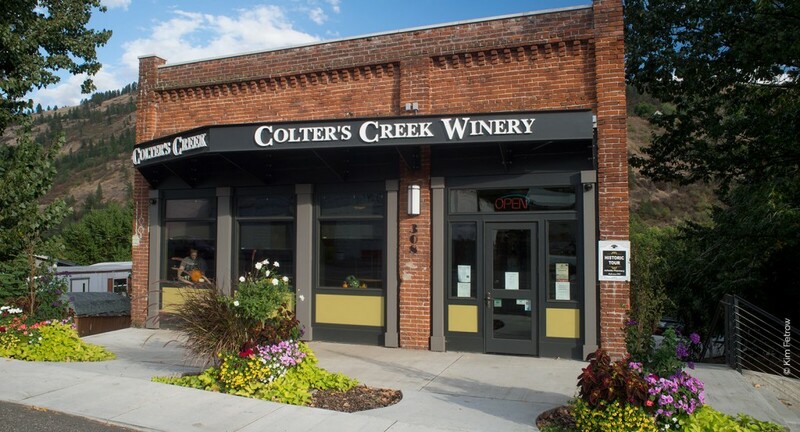 In 2012, we opened our Main Street location as a place to taste our wines and sample from our eclectic menu, all in the company of good friends and just a beautiful 30-minute drive from Moscow and Lewiston. 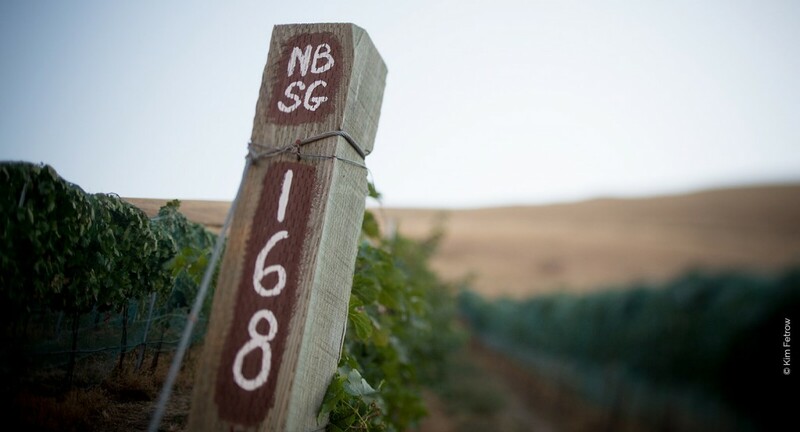 We feature 6 rotating varietals on tap. 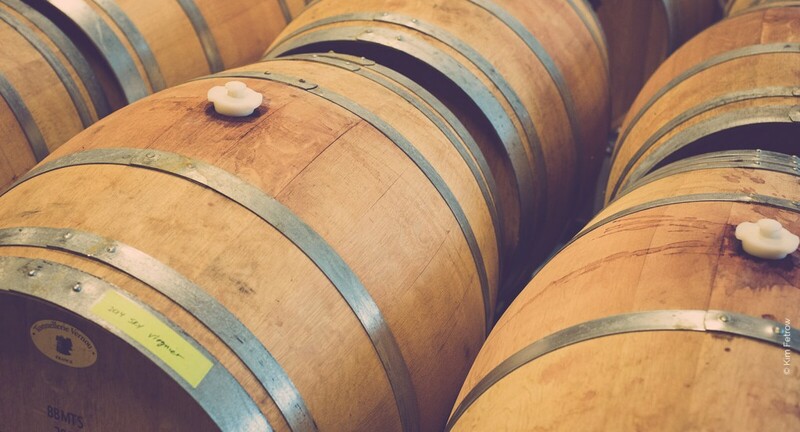 We carry a fine selection of local draft brews on tap for our fellow beer drinkers. 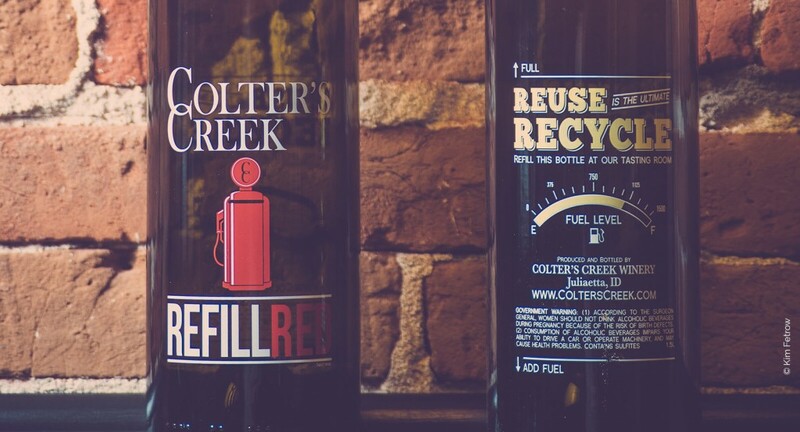 Fill up on of our refill bottles with one of our wine varietals on tap. 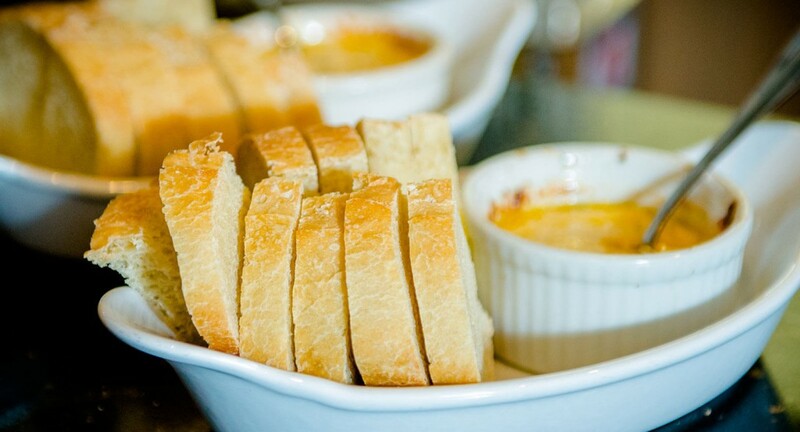 We specialize in using local ingredients to create our signature dishes.